Although the U.S. Senate has killed a bill that would have changed the way Medicare pays doctors, that issue remains just as crucial, according to a commentary in the journal JAMA Surgery. The bill, the Sustainable Growth Rate (SGR) Repeal and Medicare Provider Payment Modernization Act, was supported by physicians’ organizations as well as both Democrats and Republicans in the House of Representatives. If passed, the bill would have provided reforms to health-care finance and physician practices. Under it, Medicare would move away from paying for whatever tests and services a doctor performs to a system in which payment is based more on quality and value, according to the commentary. The analysis was written by Eli Adashi, professor of medicine and former dean of the Alpert Medical School of Brown University. The SGR law that is still in effect requires deep cuts in Medicare payments to doctors, but Congress always votes to temporarily block it by passing “doc-fix” patches. Those patches prevent a 23.7 percent drop in Medicare payments to physicians. One of the major issues, Adashi acknowledged, was that the bill would cost more than $100 billion over a 10-year period. Passage of the bill was also hampered by a political maneuver that tied it to delaying a major provision of Obamacare. 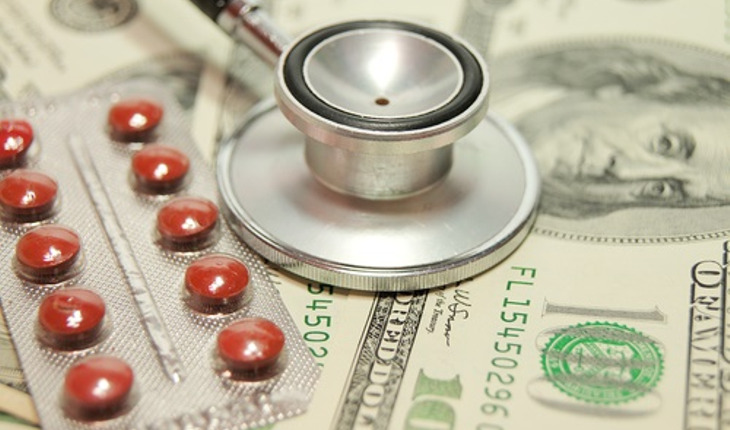 The bill called for 0.5-percent annual increases in doctor payments for four years. After that, payments would be frozen for another five years while doctors were pushed to seek bonuses such as substantive use of electronic health records and quality of care. Payments would resume their 0.5 percent annual climb after 2023, although doctors scoring well in the Merit-Based Incentive Payment System would see considerably higher reimbursements. Doctors would also earn bonuses based on the medical outcomes achieved rather than the volume of procedures performed. Adashi said that he hopes the next Congress, which hasn’t been elected yet, will pass the bill.